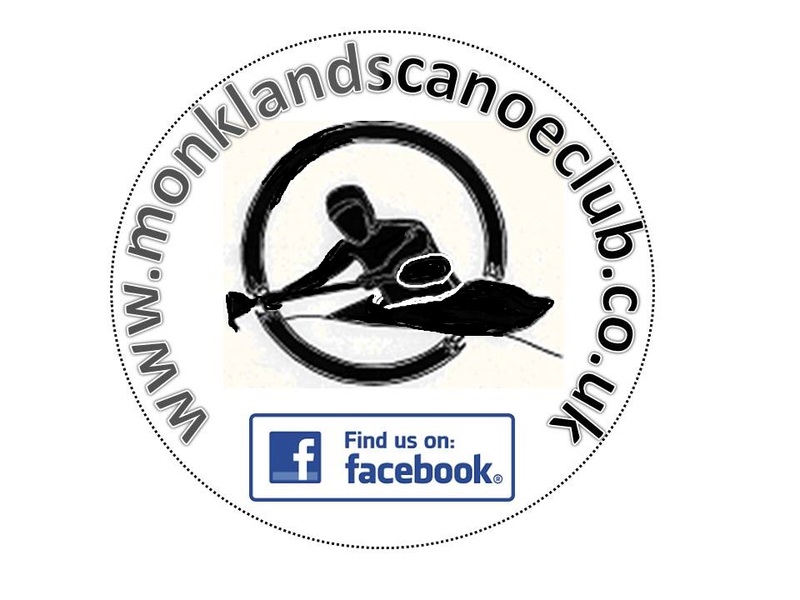 As a club we do our best to run regular trips that suit various abilities, We try to run joint beginners trips with Glasgow Kayak Club. We have 2 types of trips. These are aimed at new kayakers who are still coming to grips with going in a straight line as well as learning to break in and out and ferry glide. Once they start to get comfortable and our beginners + trips will start to help you develop your skills you have learned and progress you towards our intermediate trips. A list of some of the rivers the club uses on beginners trips can be found here. From 2016 the club will run regular Intermediate trips on Grade 3 and 4 rivers. These trips are aimed at people that have built up experience on beginners trips and Pinskton WW coached sessions and want to take their kayaking to the next level. The club is also a great way to expand you network of fellow paddlers. Our members regularly get together to organise trips on all types of trips from basic flat water trips to advanced white water trips. These trips tend not to be lead or coached and people attending are expected to demonstrate a level of competency before attending. Detail of these trips are generally added to our Facebook site. A list of some of the rivers that are used on these trips can be found here. More information on rivers can be found on UK Rivers Guide Book page here or in the SCA White water Guidebook that can be purchased here. Moving water, unobstructed and without technical difficulties. There may be small waves and riffles to challenge the paddler. Waves, small stoppers and other minor obstructions to avoid. Eddies and cushion waves may be strong. Waves, stoppers and technical difficulties are more severe. There may be drops and powerful constrictions. The main distinguishing factor of Grade 3 water is that the paddler will have to follow a recognisable route to avoid obstacles and hazards. Severe waves, drops, stoppers and other obstructions. The route is not easily recognisable and will usually require careful inspection from the boat or bank. Grade 4 encompasses a wide range of rivers, from those with pool-drop rapids to those with extended continuous rapids; so there is a huge variation in difficulty. It is common to distinguish easier grade 4 rapids by grading them as 4- and harder rapids as 4+ (or in some cases, 3/4 or 4/5). Extremely difficult rapids with precise and technically demanding routes to be followed. Stoppers, currents and waves will be powerful and inspection is essential. Grade 5 can be extremley dangerous and should be avoided by all bar expert paddlers – Please note the club does not permit the use of club equipment on this classification of water. All of the above carried to extremes. Grade 6 usually means unrunnable rapids, which may just be possible in certain conditions. These rapids are never paddled by us mere mortals and should be left to the professionals!! – Please note the club does not permit the use of club equipment on this classification of water.